Completely remodeled top to bottom, One of the best value home in West Allis conveniently located in very peaceful and quite neighborhood close to HWY is now ready to move in.Brand new maintenance free beautiful sidings and gutter, newer roof and vinyl windows. 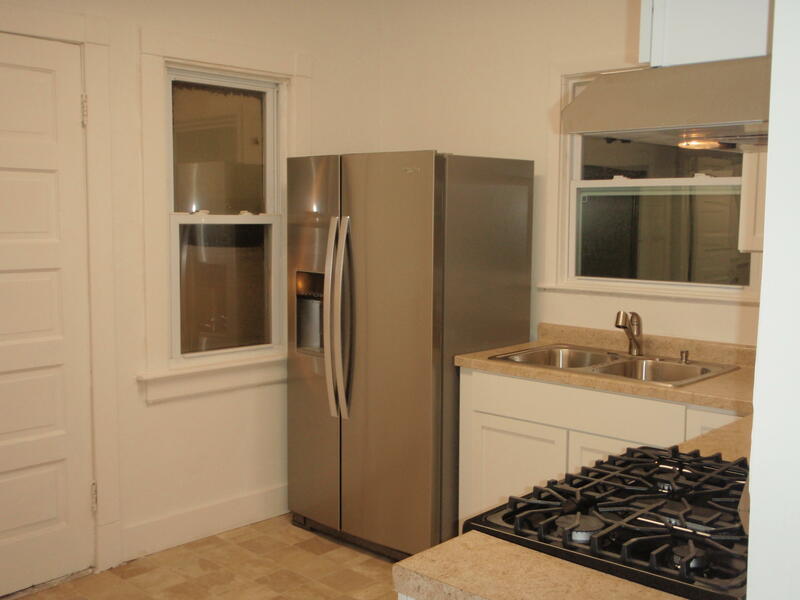 Remodeled kitchen w brand new Stainless steal appliances and brand new white cabinets. Remodeled Bath room w brand new tiled wall shower and vanities. Brand new vinyl floor and brand new carpets through out.Newer furnace and water heater. Fenced in back yard for your BBQ picnic and built in cage(12x6) for bigger dogs, 2 car garage w electric garage door opener. Full basement w washer, dryer & freezer.Freshly painted throughout. Just move in and enjoy worry free living with your family.